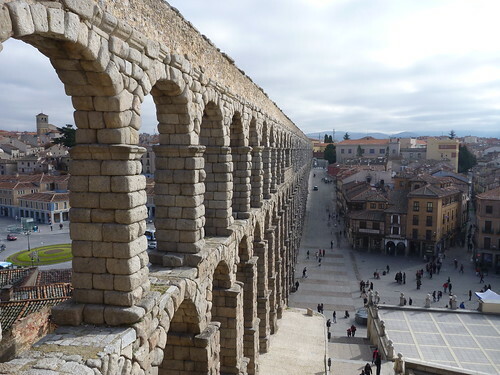 Last November 2010, two of my old roommates and I went on a day trip to Segovia, an UNESCO World Heritage Site. Segovia is a charming old Roman medieval city about 90km northwest of Madrid. I loved it!